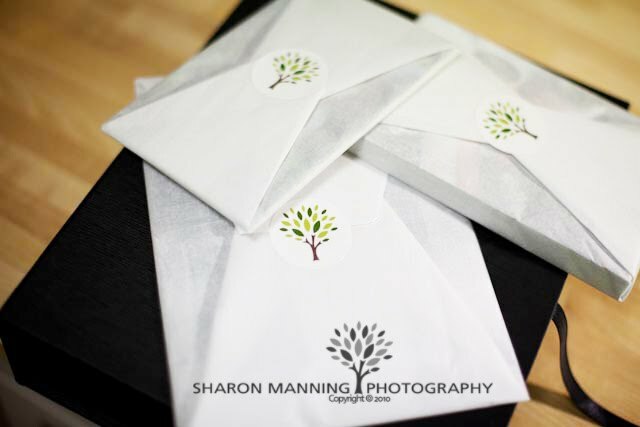 Packaging and presentation are an important part of any business image. My own packaging has been something that has evolved over time and I'm not certain it's finished it's journey yet, but I'm getting close. Photos wrapped in tissue paper. 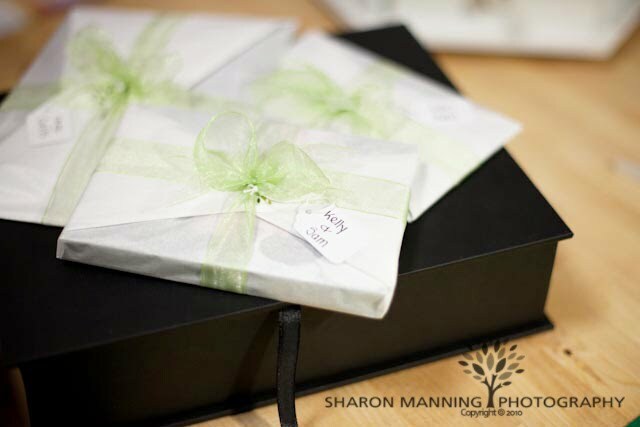 Decorative co-ordinated ribbon added along with hand written tag to dientify each family members order. 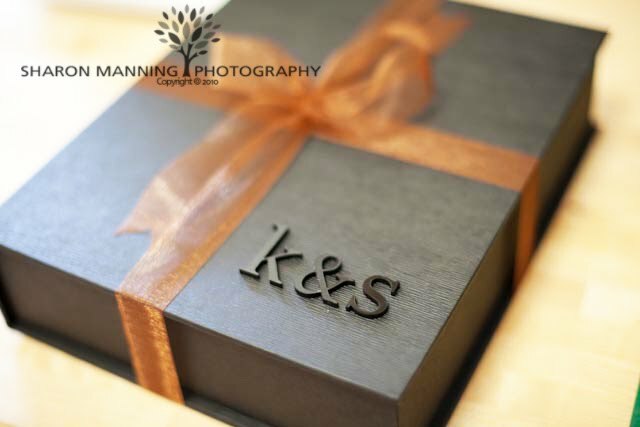 Place in a beautiful presentation box that can be used to store other memorabilia as well as photos. 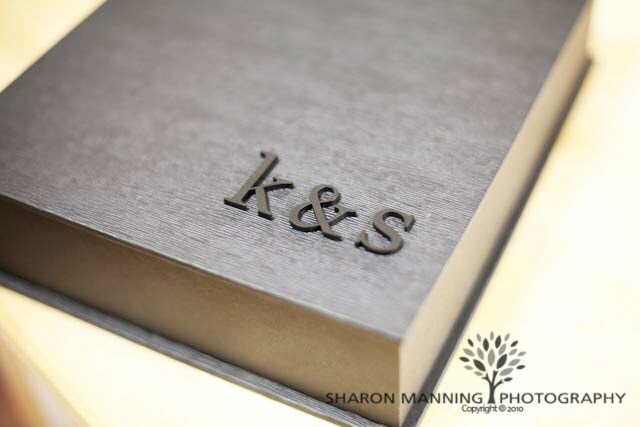 Personalised touch with acrylic initials added to the front of the box. All packaged up with another co-ordinating ribbon. 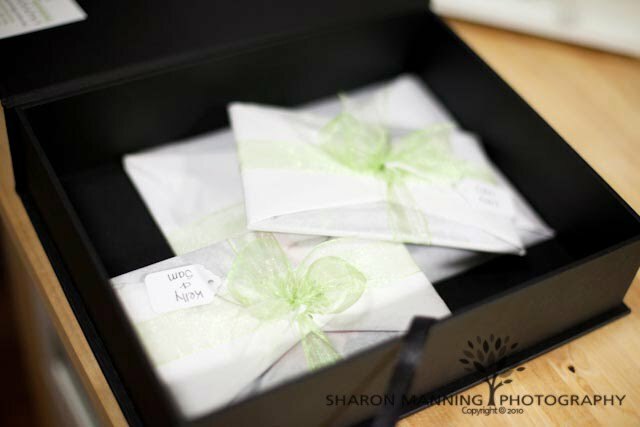 Oh that is just beautiful - My wedding photos came in manilla envelopes with a number on them co-ordinating to the number of a person on a sheet !!! 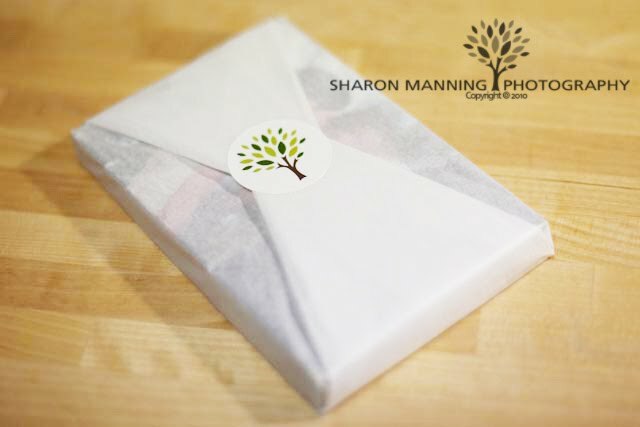 I would be SO excited to receive this package Sharon! 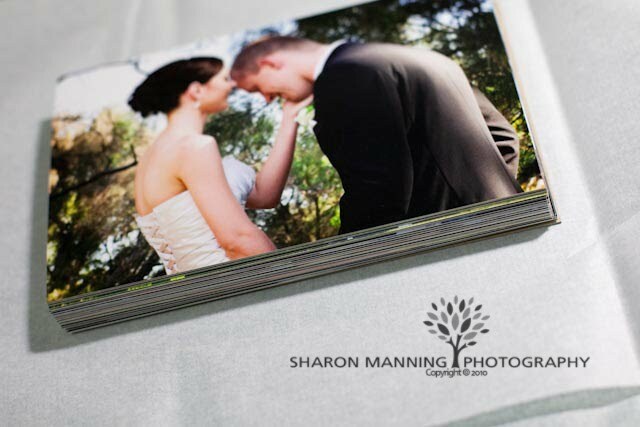 Your attention to detail is brilliant and what joy your clients will have opening their photographs!